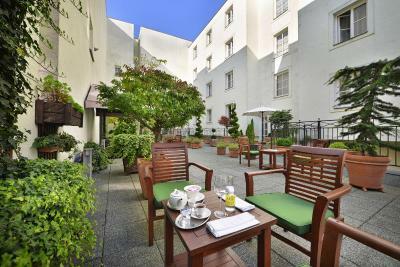 Lock in a great price for Marrol's Boutique Hotel – rated 9.3 by recent guests! 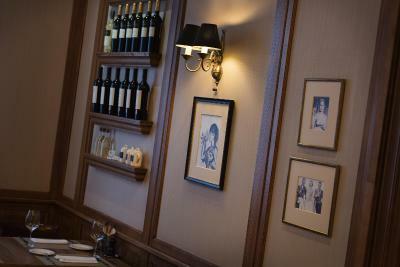 The staff was super friendly, the breakfast was delicious and included in our booking. The room was very nice, bathroom was nice as well. We had an actual King bed, not two doubles pushed together! it was nice to have basics in our mini-bar after a day of enjoying Bratislava. 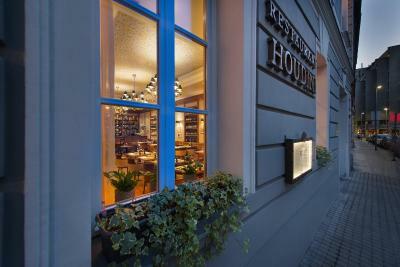 We are very happy that we booked this hotel for our stay in Bratislava! I like everything at this hotel. 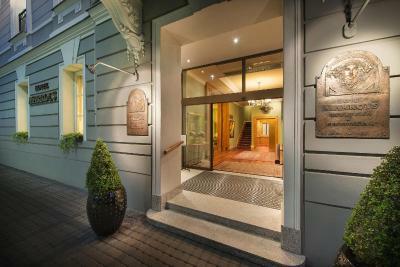 This is probably the best hotel in Bratislava. Very good stay. 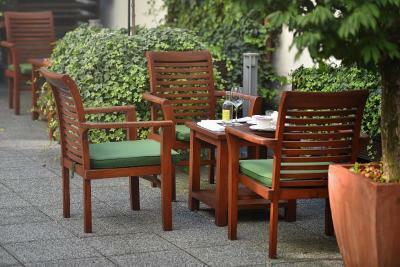 Good food, friendly and helpful staff, decent facilities including internet. The breakfast was delicious, the staff were really polite and able to communicate in English something that we couldn't find it in city of Bratislava. 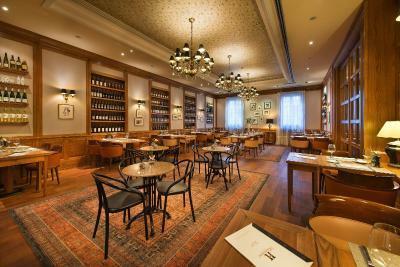 The Houdini restaurant was fantastic and very chic, comfortable and really tasteful. 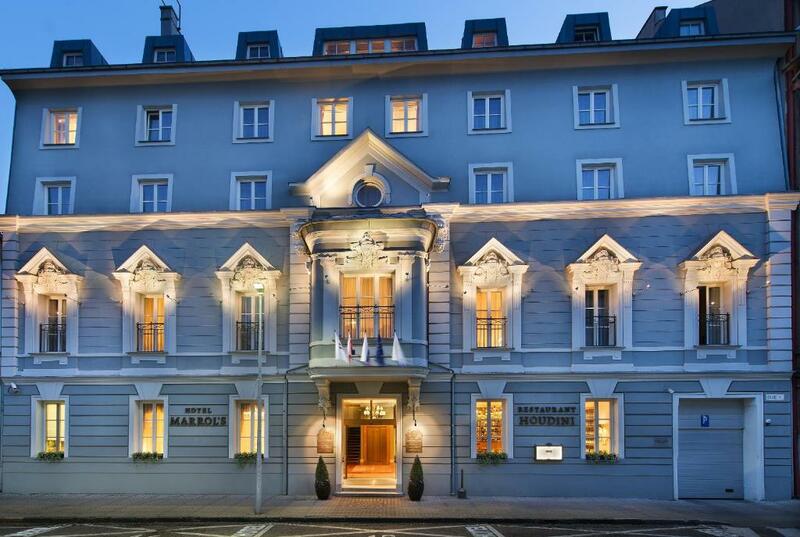 Marrol's Boutique Hotel was beautiful and location was so accessible to walking into city center and everything you might want to see and do in Bratislava. The staff were excellent, I needed to add a room on to reservation upon arrival since another friend ended up joining the trip and they were able to accommodate. The hotel itself is gorgeous and immaculate. Breakfast was outstanding and even if it weren't included it is the type of European breakfast you would hope to find. Loved our stay, we were a group of four friends and everyone felt the same. Marrol's Boutique Hotel This rating is a reflection of how the property compares to the industry standard when it comes to price, facilities and services available. It's based on a self-evaluation by the property. Use this rating to help choose your stay! 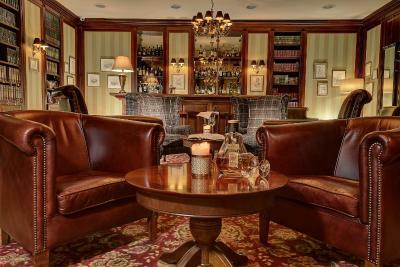 One of our top picks in Bratislava.Marrol's Boutique Hotel is 5-star hotel located in Bratislava city center, within a walking distance to the historical Old Town. 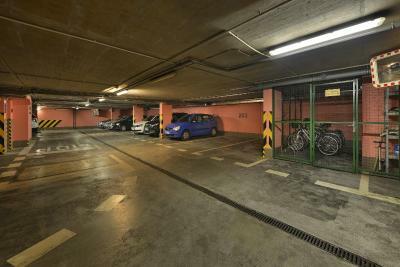 Parking is available in the underground garage with monitored camera system, WiFi is free of charge throughout the hotel. All 54 air-conditioned rooms in Marrol's Boutique Hotel have been designed and equipped to offer the maximum comfort and create a perfect experience whether you are traveling for business or leisure. All rooms and other hotel areas are strictly nonsmoking. 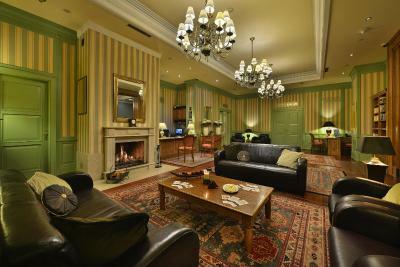 Free of charge facilities include coffee and tea making facilities, a SMART TV and a laptop-sized safety deposit box. The Jasmine SPA is open exclusively to the person who booked it and his/her guests. 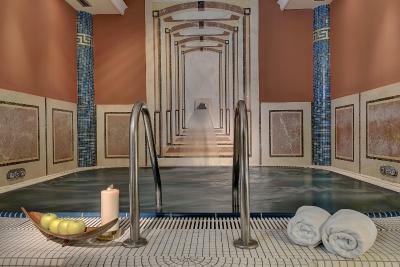 Maximum capacity of the spa is 6 people and minimum stay is 2 hours. It should be booked in advance and is subject to availability. Price of the Jasmine SPA is not included in the room rate and is based on the hotels price list. 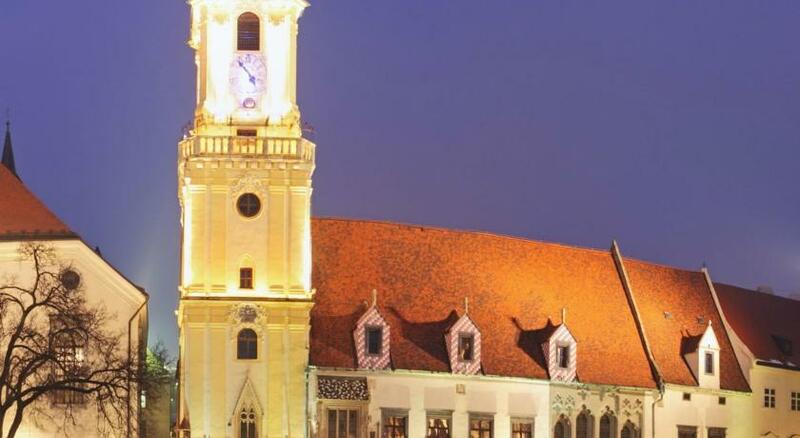 Marrol's Hotel is within a 5-minute walk from the Old Town Hall, St. Martin’s Cathedral and the Danube Quay. The Bratislava Castle is reachable within 0.6 mi, the Michael's Tower is 2,300 feet away. The Presidential Palace is only 0.6 mi away. Ondrej Nepela Arena is 1.9 mi from the accommodations, while Incheba is 1.2 mi from the property. 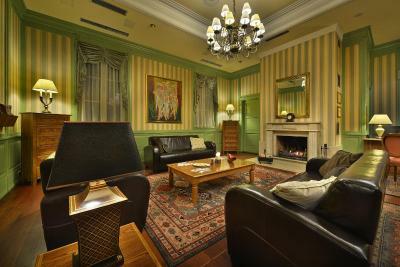 When would you like to stay at Marrol's Boutique Hotel? This tastefully decorated room comes with individually controlled air-conditioning system, and features modern amenities, including free WiFi and SMART TV. A laptop can be borrowed for free and the mini-bar has a daily refill. This spacious and tastefully decorated room features street views and comes with individually controlled air-conditioning system, and features modern amenities, including a computer with MS Office, free WiFi and SMART TV. The mini-bar has a daily refill. 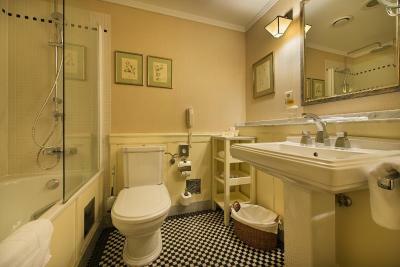 The private bathroom is also fitted with a bidet. Please note that 1 baby cot is available free of charge and 1 extra bed is available for an extra fee. 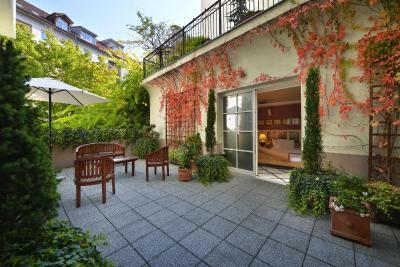 This tastefully decorated suite offers an exclusive access to a private and 50m2 large terrace. The unit consists of a bedroom with a king-size bed and a separate living room with a comfortable seating area. 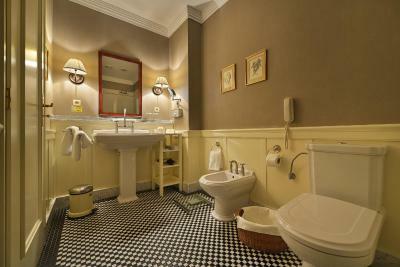 Private bathroom is decorated in a retro style and a spacious wardrobe is also at guests' disposal. Individually controlled air-conditioning system and modern amenities, including a computer with MS Office, free WiFi and SMART TV, are featured. The mini-bar has a daily refill. Please note that 1 baby cot is available free of charge. 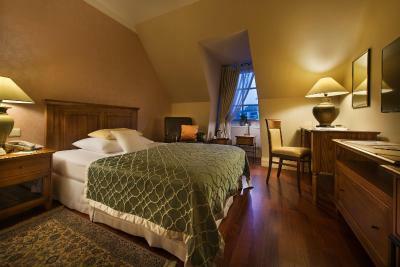 This spacious suite is elegantly decorated in colonial style and with attention to detail. The unit consists of a large bedroom and a living room with a comfortable seating area. Individually controlled air-conditioning system and modern amenities, including a computer with MS Office, PS4, free WiFi and SMART TV, are featured. The mini-bar has a daily refill. 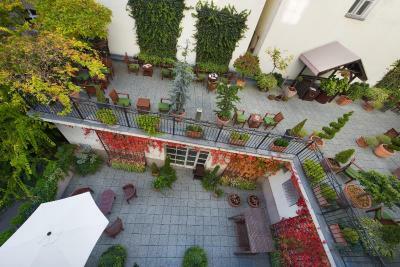 This tastefully decorated apartment is located on the top floor and offers views of Bratislava. 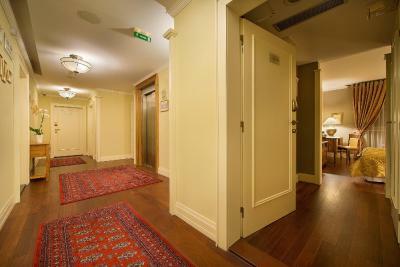 The unit consists of 2 bedrooms, 2 bathrooms, a living room with a comfortable seating area and a well-equipped kitchen. 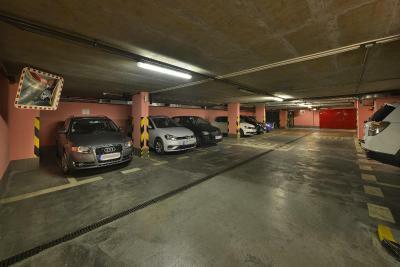 Individually controlled air-conditioning system and modern amenities, including a computer with MS Office, PS4, free WiFi, a home cinema system and SMART TV, are featured. The mini-bar has a daily refill. Please note that 1 baby cot or 1 extra bed are available free of charge. 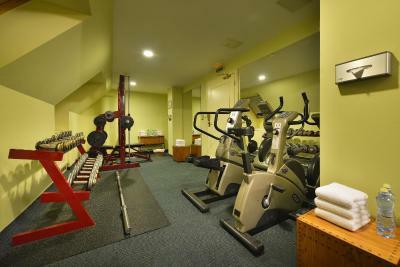 This spacious and tastefully decorated room features modern amenities, free WiFi and SMART TV. The mini-bar has a daily refill. 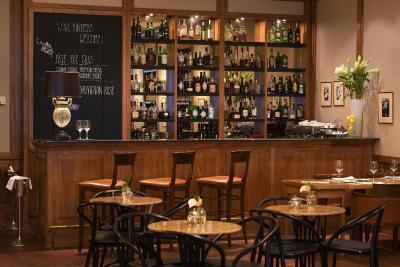 House Rules Marrol's Boutique Hotel takes special requests – add in the next step! Marrol&#39;s Boutique Hotel accepts these cards and reserves the right to temporarily hold an amount prior to arrival. Marrol's Boutique Hotel accepts these cards and reserves the right to temporarily hold an amount prior to arrival. The name on the credit card used for the booking should correspond to the guest staying at the property and the credit card has to be presented upon check-in. Please note that the Jasmine SPA is open exclusively to the person who booked it and his/her guests. 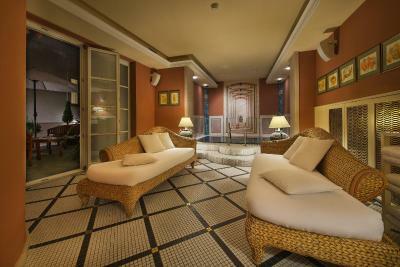 Maximum capacity of the spa is 6 people and minimum stay is 2 hours. It should be booked in advance and is a matter of availability. Price of the Jasmine SPA is not included in the room rate and is based on the hotels price list. 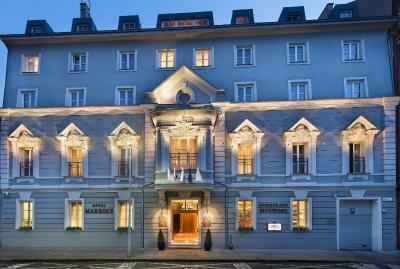 Guests requiring a confirmation letter from Marrol's Boutique Hotel for Visa purposes are subject to a nonrefundable fee. Please contact the property for further details. Please note that this is a strictly nonsmoking hotel. In case a guest brakes the ban on smoking in the room, the hotel has the right to raise the agreed price of accommodations by the sum of 100€ for the day on which the guest broke the ban. The stuff were very nice and cooperative. I couldn’t get my electrical appliances to work. I am not sure it it was the power supply to the room or my travel adapters. 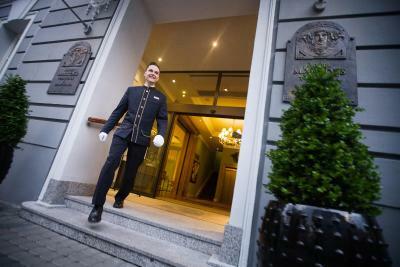 This is a well run hotel, with a focus on customer satisfaction. Staff are very customer focus. I have been using this hotel for 3/4 years when I come to Bratislava on business. This is not a 5 star hotel but an average 4 star; breakfast is the one you have in a good 3 star hotel, not matching the 5 stars at all. I don’t understand this 9.3 scores on booking sites, unless these people never slept in a real 5 star hotel. 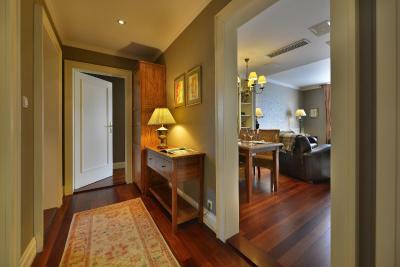 Clean room, cosy and minibar included in room price. Good location. The option of using the spa was very expensive. A couple full sized pillows each would’ve been nice, but that’s just a personal preference. 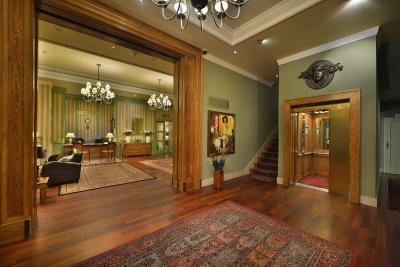 This was a thoroughly enjoyable stay at a beautiful hotel. First of all the staff, friendly people! One more time we found out that when the staff is excellent, it adds up to our experience in the hotel: very nice rooms, good quality, and tasty breakfast. We tried the restaurant, and it was superb. 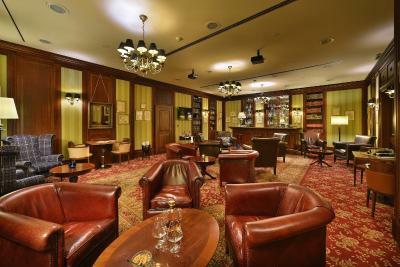 Also, a great spa, ideal for two persons and do not miss the bar! Had to call for attention several times in bar areia. Excellent breakfasts. Very good location. 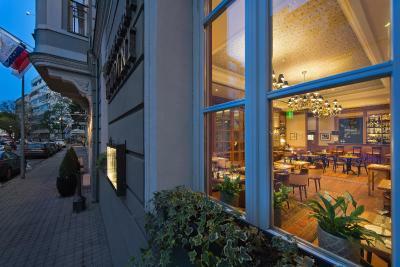 Very beautiful hotel, perfect location, beautiful rooms, outstanding service!